Virginia lawmakers are considering a bill that would increase the risk of danger from quickly-spreading mulch fires in buildings, according to state fire chiefs. Loudoun County Fire Chief Keith Brower said a carelessly tossed cigarette into mulch or wood chips near a building can cause an inferno. The danger is intensified because the fire can spread outside the building without people inside realizing it. “The occupants are not aware of what’s going on, and you could be looking at a total building collapse before the occupants are even notified,” said Brower. 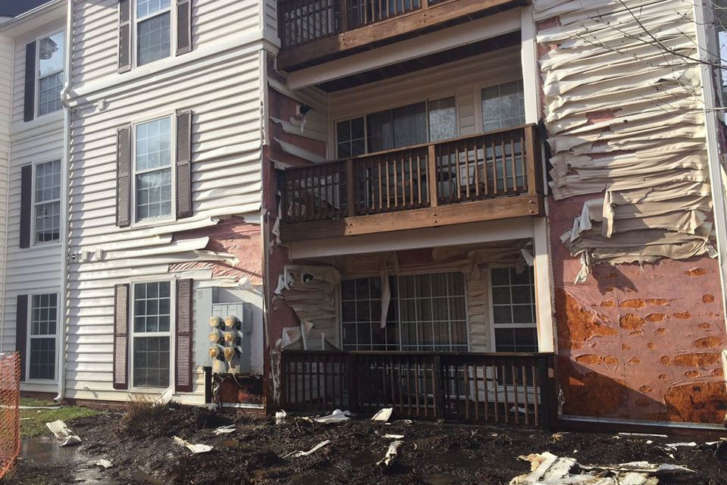 After a 2014 mulch fire at an apartment complex that caused more than $1 million in damages, the city of Harrisonburg passed an ordinance requiring any combustible landscaping material, including mulch or wood chips, to be removed at least 18 inches away from a building. The ordinance was opposed by business owners, who said it would impose financial and operational hardships. After the General Assembly passed a bill that would have invalidated the ordinance, the city reworked it to prohibit reapplying mulch or other flammable materials. The current Harrisonburg ordinance was upheld in a court decision. Now, Brower said Senate bill 972 and House bill 1595 would allow any previously existing apartment, condominium, business, school, or hotel to continue to add mulch to an existing landcover, regardless of how close it is to a building. The bills would not affect single family or two-family homes. If passed, the new law would not only quash Harrisonburg’s ordinance, but would also impose a statewide restriction, preventing other localities from passing future mulch restrictions. “This would be removing a prudent capability to enact regulations that are in the public interest,” said Brower. Regulations separating flammable materials from ignition sources are common in Virginia, Brower said. Contacted by WTOP, a spokesman for Governor Ralph Northam declined to comment on the pending legislation, saying if the bill reaches Northan’s desk, it would be carefully reviewed.